A fish tank can prove to be a beautiful addition to any room. A beautifully decorated fish tank can enhance the ambiance of the place and it’s also been scientifically proven to improve the mood of people in the same environment. 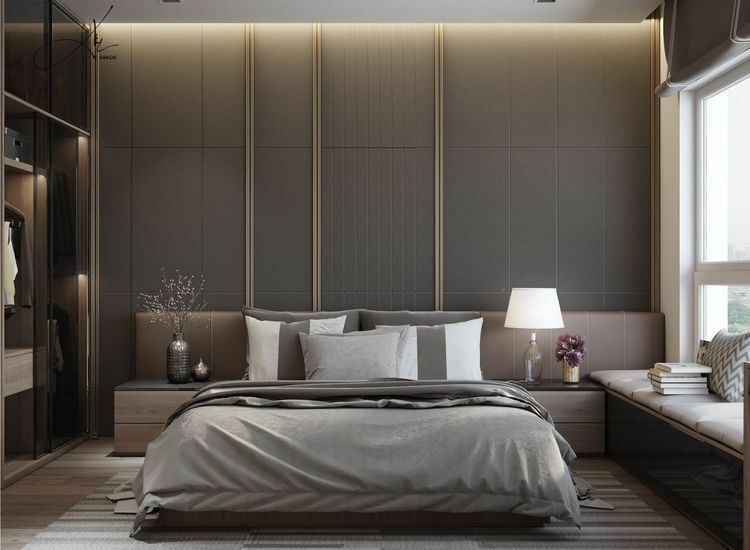 The serene and peaceful sight generally serves as a calming presence so it’s a great addition that not only serves to enhance the environment of the room but also offers actual benefits. However, you will need to spend a considerable amount of money in order to decorate the fish tank. Apart from simply buying the tank, you will also have to spend money in order to add the artificial plants, the different fish, and the lights. Fish tank lighting can be installed in several different ways. As night falls, you will have to turn on the lights in the tank. The main determinant when choosing the lighting is the type of fish that you have in the tank. Some fish like the dark so installing lights might be counterintuitive to their health. Certain lights are beneficial primarily for freshwater fish and there are certain kinds of saltwater fish that like the light as well. The key is to create an environment for the fish and organisms in the tank so that it resembles the one that they were used to outside of captivity. Here’s a simple example: if the sun started coming out at different times, would you be able to go about the day normally? The lights used in fish tanks are generally rated in Kelvins. You may know Kelvin as the unit that’s also used to measure temperature. That’s because it’s used to measure the colour temperature of the light. The lowest rating that you will find on fish lights is around 5,000 Kelvins. They can go as high as 20,000 Kelvins. However, keep in mind that the larger lights are generally suitable for larger tanks where you keep deep sea fish. Fish that don’t readily stay at the surface of the water generally require higher-intensity lights. Ideally, a common light used in fish tanks generally has a useful life of around six weeks. After that, the light will begin to fade and you will need to replace it. If you have a tank that’s deeper than 55 centimetres, you should go for metal halide lights. They are resilient and generally available in a wide range of intensities, going all the way from 70 to 1,000 watts. Generally, these lights can last as long as eighteen months. Higher-quality lights usually come with a warranty of up to a year. If the light stops functioning properly, you can get it replaced or repaired free of cost. While fish tanks look really good, you will need to spend a good deal of money in decorating them and then subsequently maintaining them. You will need to check the tank and replace those lights that are not working anymore. Excellent Ideas For Basement Remodels – Adding Bedrooms!